Pre-Planning a funeral simply means that you choose the service and merchandise (i.e. casket, vault, cemetery property, etc.) before they are needed. A carefully pre-planned funeral service can be comforting to your family members as it spares them from facing emotionally and financially difficult decisions at the time of death. 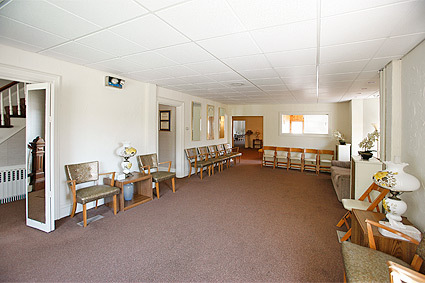 The Riendeau-Mulvey Funeral Home is the oldest family-operated funeral home in the community. For this reason, hundreds of people have made their pre-arrangements with us knowing that we will be here to carry out their wishes. Pre-Financing of the funeral service is available through the Riendeau-Mulvey Funeral Home. We would be happy to discuss with you the many options available for pre-financing a funeral service. You may call us at 508-822-4151 or use our Online Pre-Arrangements Form to set up an appointment with us at our funeral home or in the privacy of your own home to further discuss your options.